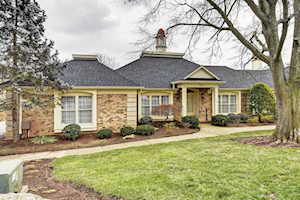 COACH GATE and Coach House are located southeast of Brownsboro Road and northeast of Hubbards Lane. 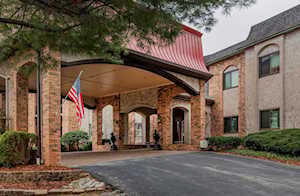 These are well-established condos and townhomes in Louisville. They are a nice find in St. Matthews and conveniently located. 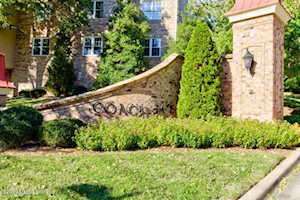 Condos for sale in COACH GATE, a Neighborhood in the Greater Louisville KY area, are included below. 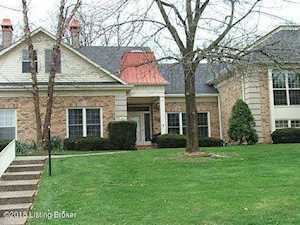 These properties for sale in Coach Gate and Coach House are updated every day from the Louisville MLS. 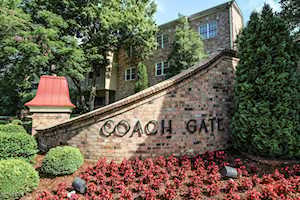 If you would like to learn more or have any questions about any of these Coach Gate condos for sale, just click the "Request More Information" button on any property detail page. 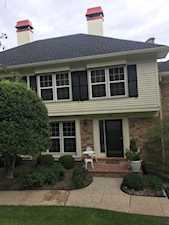 We can provide you with past sale information, comparables, disclosures, and tax info -- and we'd love to answer any questions you have.